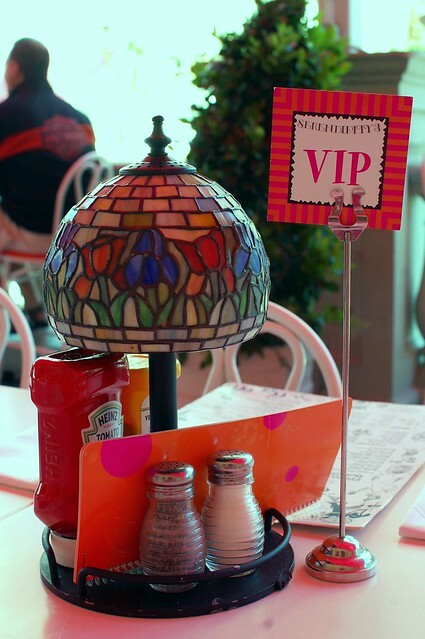 Serendipity 3 at Caesars Palace is an old standby for us because it's free, and we never have to wait for a table. Those three letters really work wonders. We often come here for lunch when we meet friends with kids. 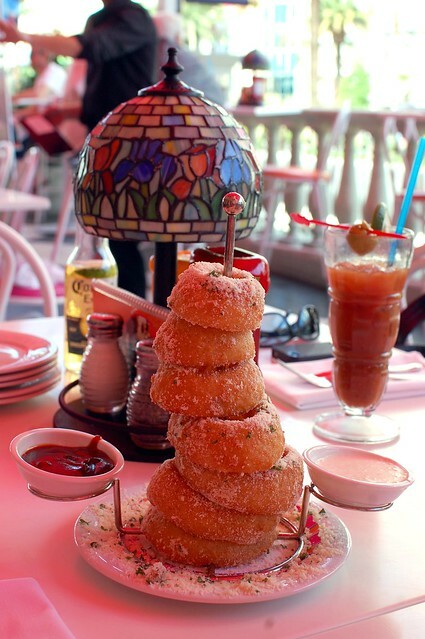 Empire State Onion Rings -- tower of onion rings sprinkled with Romano cheese, ranch and BBQ Seren-DIPS ($10). Thai Beef Salad -- marinated skirt steak, iceberg, napa cabbage, cilantro, jalapeños, tomato, Asian pickle, and toasted peanut dressing nestled in a coconut shell ($16.50). The One and Only Las Vegas Strip Steak Sandwich -- 10 oz. 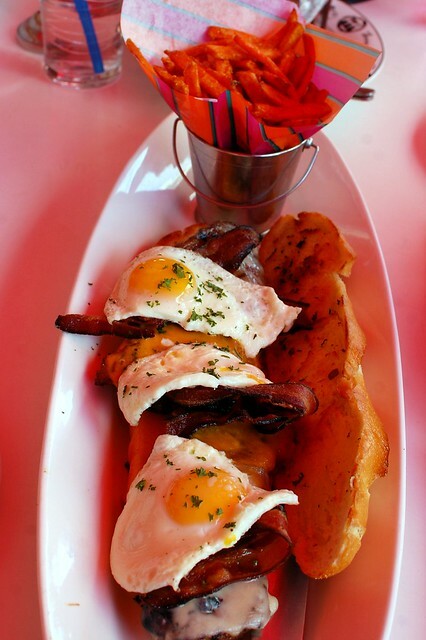 New York strip steak, sunny side up eggs, smoked bacon, cheddar and jack cheeses on garlic French bread ($20). 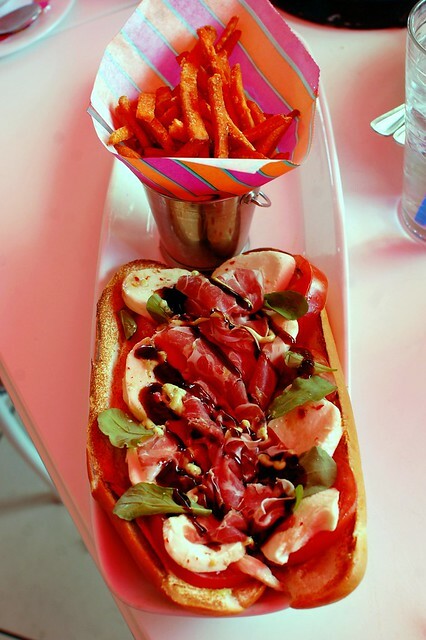 High Heel Pump -- prosciutto, buffalo mozzarella, beefsteak tomatoes, arugula, basil pesto, and balsamic glaze ($16). Mac & cheese, essence of aromatic truffles, panko crust, pancetta bacon ($15). Frrrozen Hot Chocolate ($10). 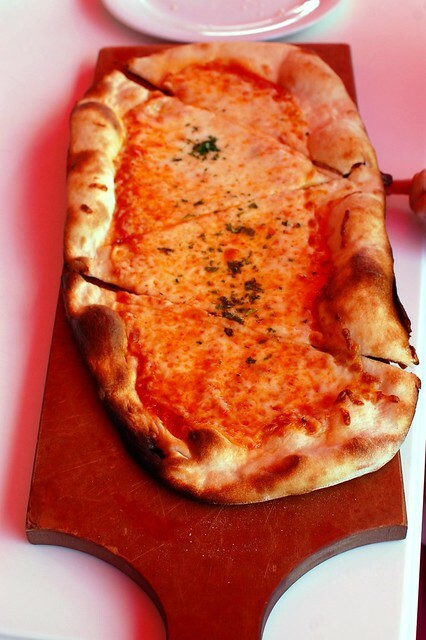 Small child not included. Sometimes we visit just for dessert. I highly recommend doing this. 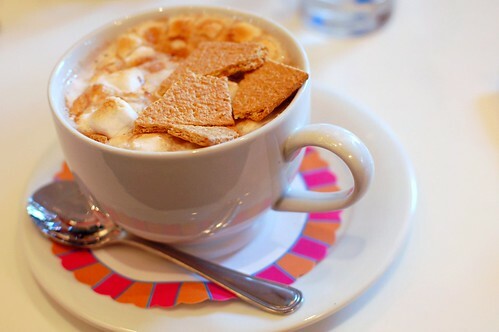 Smores Hot Chocolate -- Serendipity hot chocolate, melted marshmallow, graham crackers, Hershey's Kisses ($7). CRAZY GOOD. 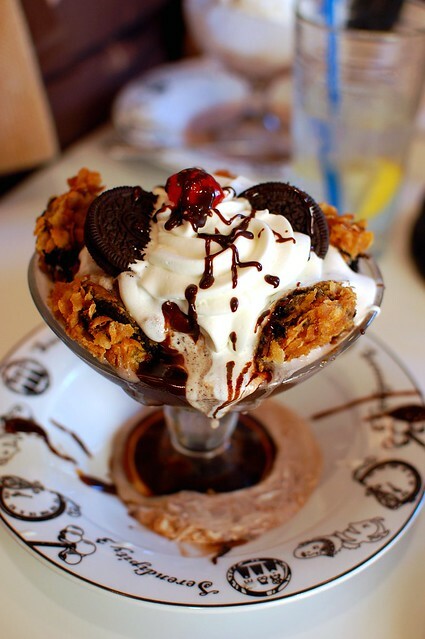 Deep-fried Oreos, cookies 'n' cream ice cream, hot fudge, marshmallow sauce ($14). 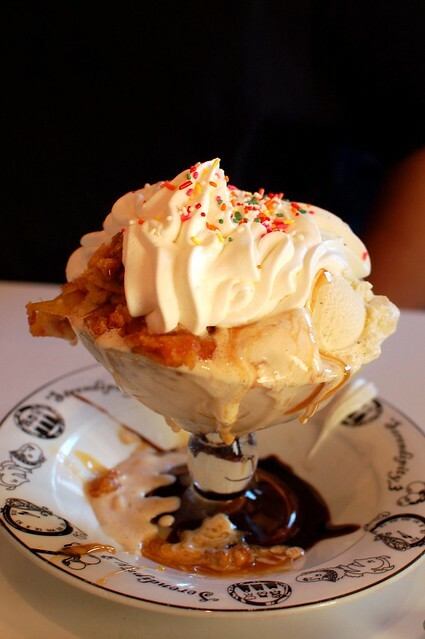 Naughty & Nice Ice Cream Sundae -- hot apple pie, vanilla, dulce de leche ice cream, warm caramel, whipped cream ($12.50). Complimentary ice cream sandwiches for VIPs. 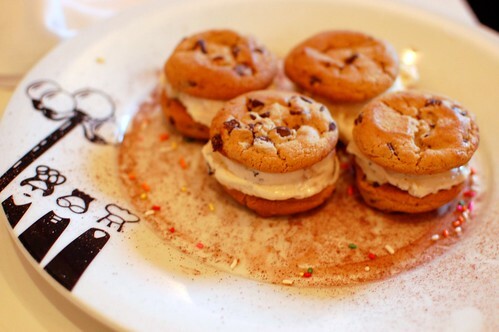 Serendipity 3 at Caesars Palace is a fun place to satisfy your sweet tooth. 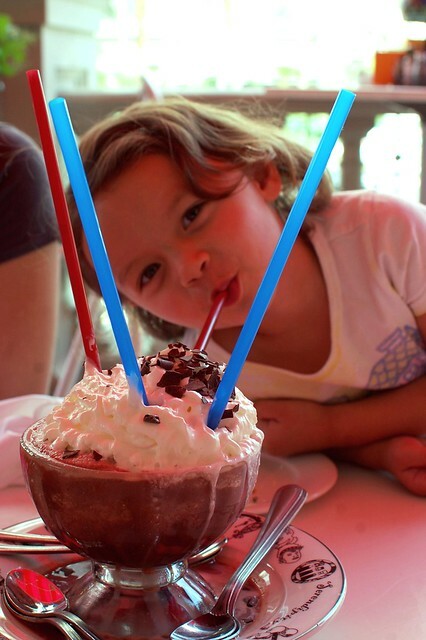 I'd like to have a frozen hot chocolate before I die. 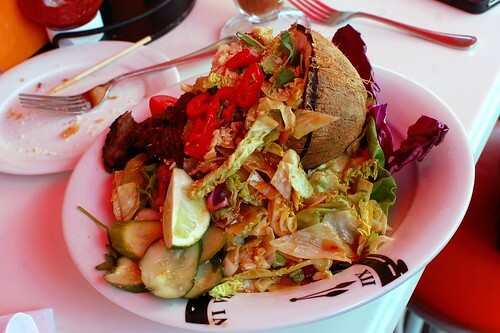 oh my word, I've only been for sweet treats, but that Thai salad looks great! i'd definitely go if it were free. have only been to the ny outpot for dessert (which i found overrated). how about you tell me the next time you're heading to vegas. then, i'll plan a trip myself. and then we'll meet up here for a FREE VIP meal :) deal? 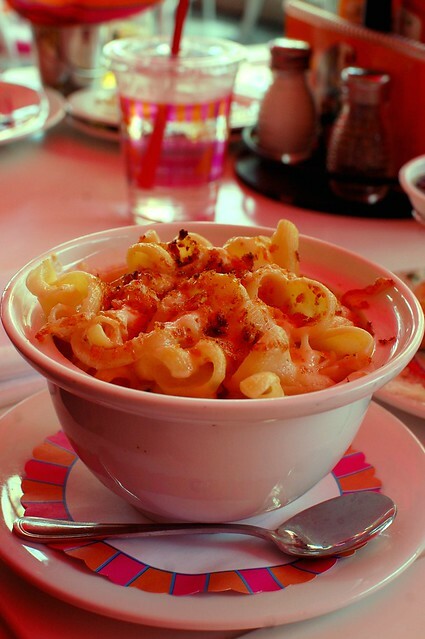 i didn't know there was a serendipity 3 in vegas! only ever been to the NYC one.